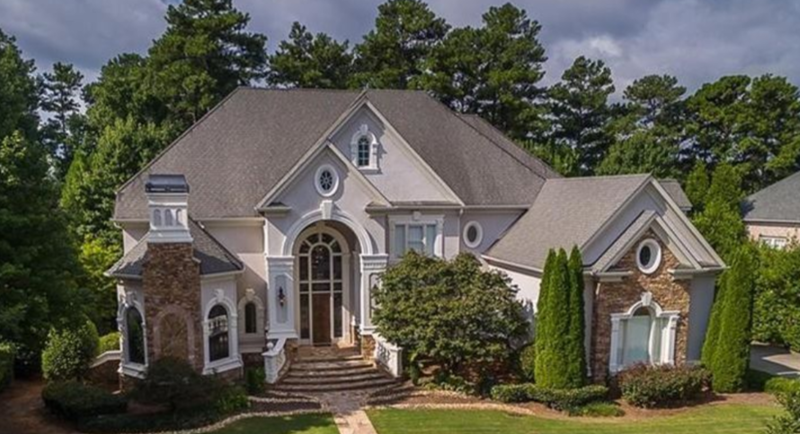 Peachtree Battle Estate Sales & Liquidations, Atlanta’s leading estate sale liquidator, is a family-owned and operated business located in the heart of Buckhead. As part of The Ahlers Group, PBES ensures access to a full team of of antiques experts and the opportunity for rare and special items to be sold at live auction to an international audience by our sister company Ahlers & Ogletree Auction Gallery. Our mission is to provide a seamless, customized solution to fit your needs and realize the highest prices for your items.